Today we celebrate the birthday of Marcel Mauss (10 May 1872 – 10 Feb 1950), the French sociologist and anthropologist best known for his work on social exchange and gift-giving. His most famous book is ‘The Gift’ (1925). Mauss had very interesting views about gifts and gift-giving that really makes you re-evaluate the whole custom of giving gifts. His main argument is that gifts are never free. History shows that gifts almost without exception give rise to reciprocal exchange, or at least the expectation thereof. So his basic research question became “What power resides in the object given that causes its recipient to pay it back?”. The gift – a simple gesture resulting in complex interpersonal social bonds. 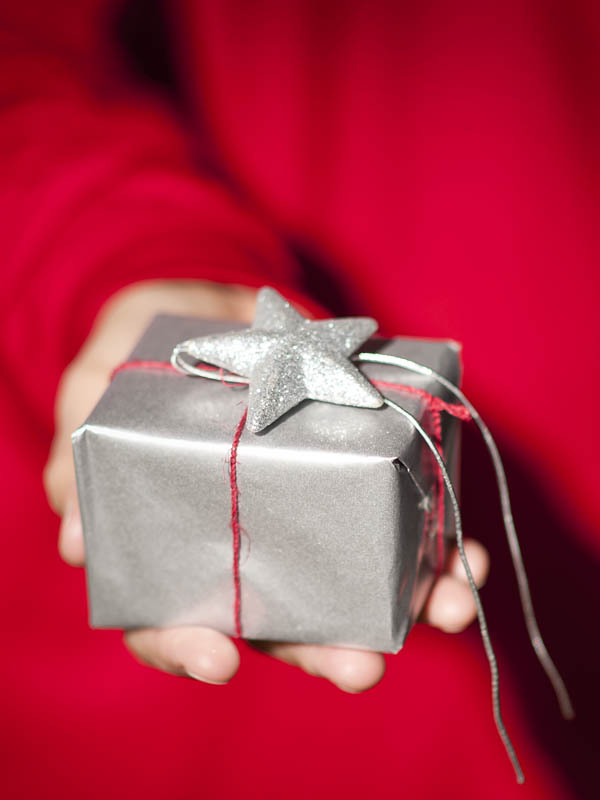 Because the gift is so tightly linked with the giver and receiver, the act of giving implies an important social bond, obligating the receiver to reciprocate with a return gift. Not acting on this obligation results in loss of honour and status, and in some cultures may even have detrimental spiritual implications – in Polynesian culture, for example, failure to reciprocate the gift-giving is said to result in a loss of one’s spiritual authority. What is particularly fascinating in Mauss’ theories is the idea that, unlike something that changes ownership by getting bought and sold, a gift is forever bound to the giver. It never fully changes ownership – it is almost as though it is only given on loan, hence the difficulty of selling, or even giving away, something that was gifted. This also affects the need to reciprocate – by gifting something in return effectively repays the ‘gift-debt’. Now of course the returned gift is again irrevocably tied to the giver, and so a surprisingly strong social tie is created between two people who have exchanged gifts – they effectively own a piece of each other. All this ‘baggage’ related to a gift really complicates the apparently simple act of giving a gift to someone, doesn’t it? In a way I feel Mauss’ theories over-complicate the whole gift-psychology, but when you think about it, it does really make sense. And while the responsibility to reciprocate feels like a negative concept, the idea of a strong social tie being created between gift-exchangers is quite nice, especially when you exchange gifts with loved ones. Perhaps the whole reason for exchanging gifts is to strengthen the bond between people. So, next time you consider giving someone a gift, remember that you are entering into a significant social bond. But it’s not a bad thing – it’s exactly these social bonds that form the basis of our larger social cohesion. Gifts link you to others, weaves you into the social fabric of your community, and ties you to loved ones. 😀 Now all I can think about is that episode of The Big Bang Theory when Shelton agonized over a xmas gift he expected to receive. He ended up buying a selection of gifts of varying sizes so he could select the appropriate one to give once he opened his own.